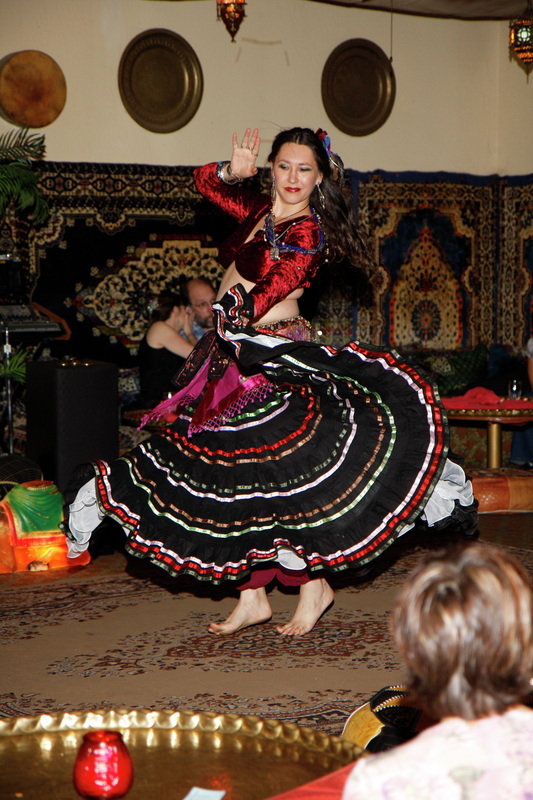 Le'ana is known for her elegant style and extraordinary musical interpretation. 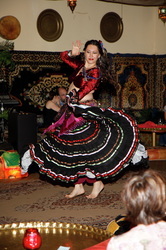 She is a world class musician and her extensive training makes her a sought after teacher and performer. 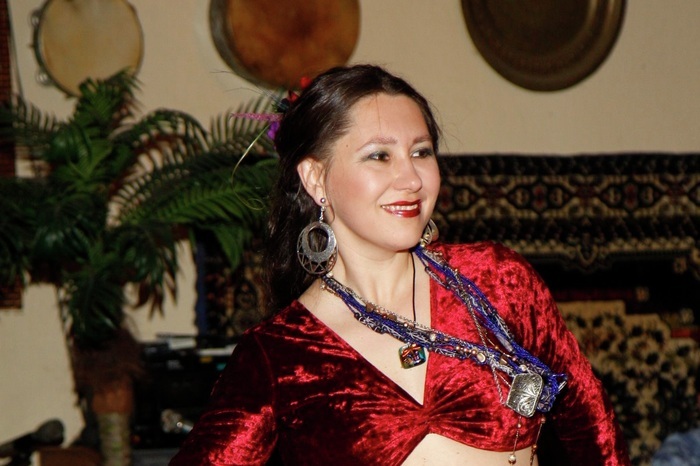 She is also an extremely popular belly dance fitness exercise instructor. Le'ana is a world class musician, received her masters in music in St.Petersburg, Russia and played with the Russian State Orchestra. During the day she teaches piano and classes in Russian music.